Urban Beekeeping: What's the Buzz About? There's no question that backyard beehives face multiple challenges. One expert, Kelton Temby, calls them the four P's: Pests, pesticides, poor management, and pathogens. He has come up with a high-tech monitor to gauge the health of beehives remotely. 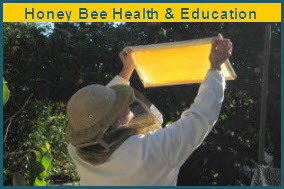 What does this technology have to offer aspiring beekeepers? 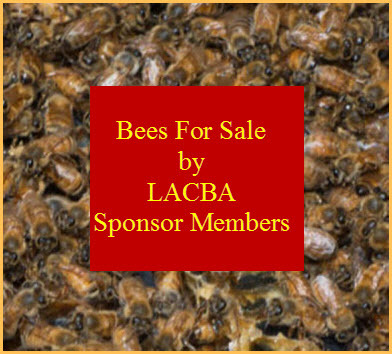 In this segment of "SoCal Connected," reporter Cara Santa Maria introduces us to beekeepers from Los Angeles and Santa Barbara and finds out what backyard beekeeping is doing to support the honey bees of Southern California.